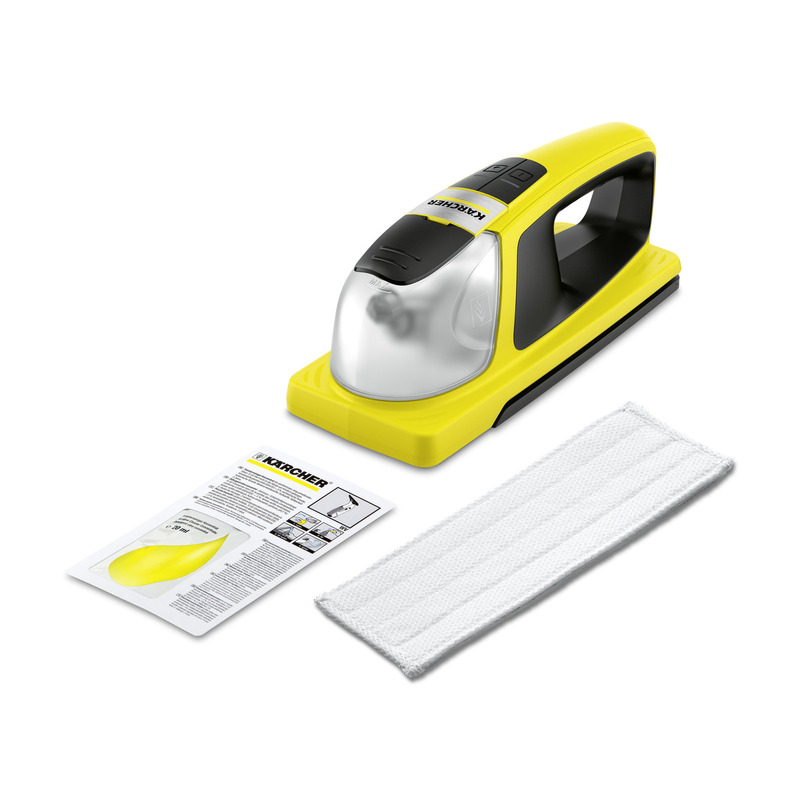 KV 4 16339200 https://www.kaercher.com/tn/home-garden/cordless-window-vacs/kv-4-16339200.html The vibrating KV 4 cordless wiper effortlessly removes dirt from smooth surfaces. 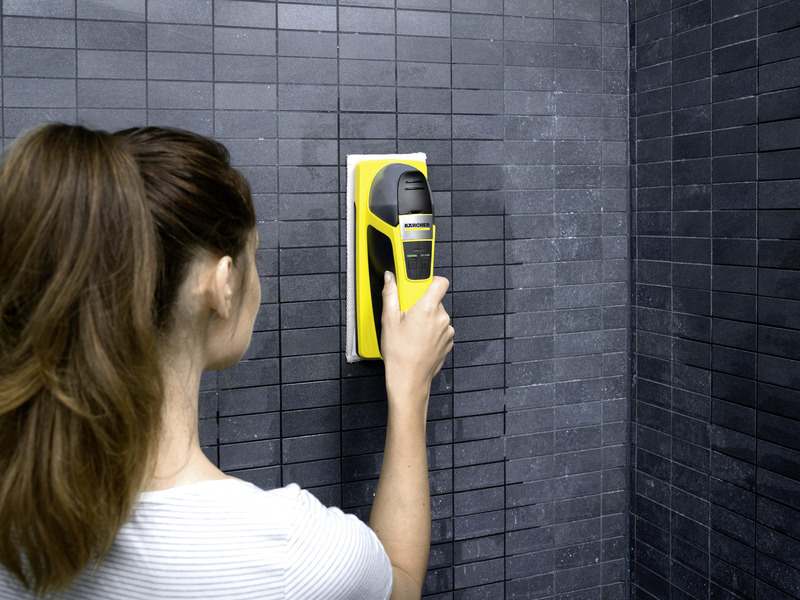 Water being dispensed electrically and the vibrations make scrubbing by hand a thing of the past. 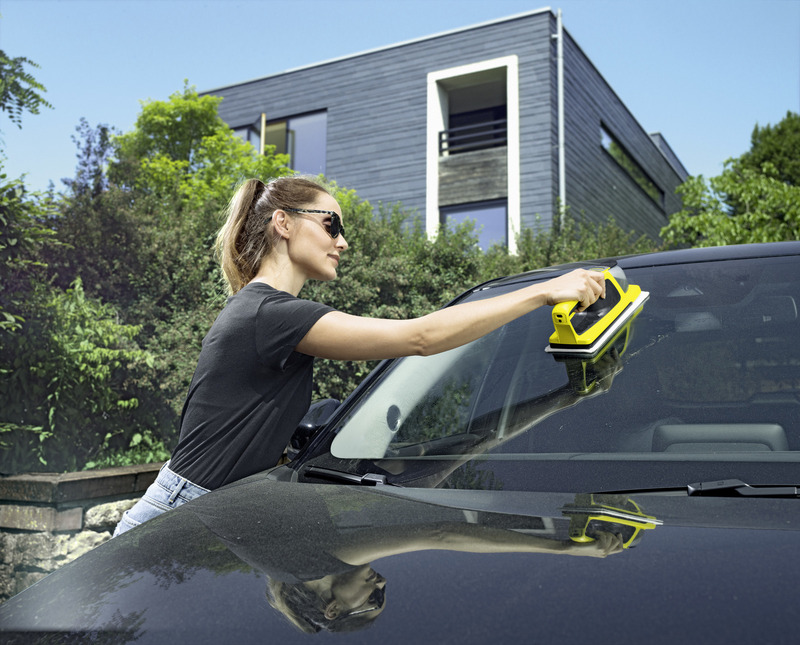 The new vibrating KV 4 cordless wiper from Kärcher effortlessly cleans smooth surfaces, including windows, mirror surfaces, glass tables, tiles and much more. 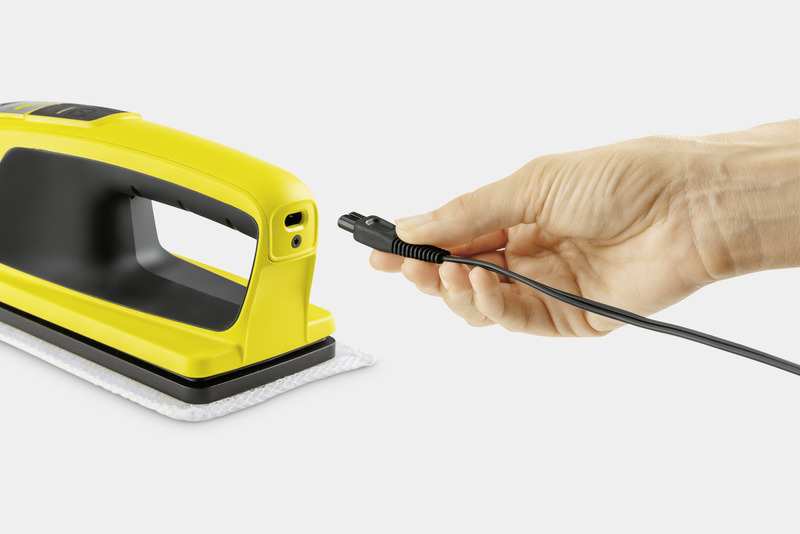 The cordless wiper makes cleaning easier due to its vibrations, which are produced by the battery-powered motor, and water being dispensed electrically. As if by magic, dirt is removed by simply gliding over dirty surfaces – making the hassle of scrubbing a thing of the past. 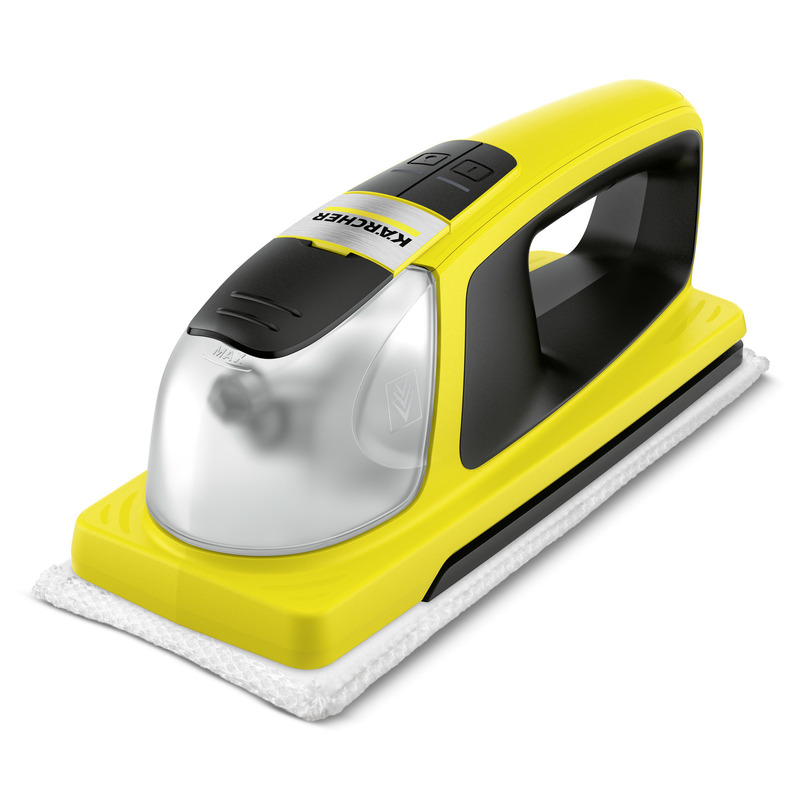 The new cleaning device only has two control elements which make it easy to use. It is also compact and requires little preparation. You can start cleaning as soon as the tank is filled with the supplied detergent concentrate and water. In addition, the included KV 4 wiping cloth is washable and can, therefore, be reused again and again. 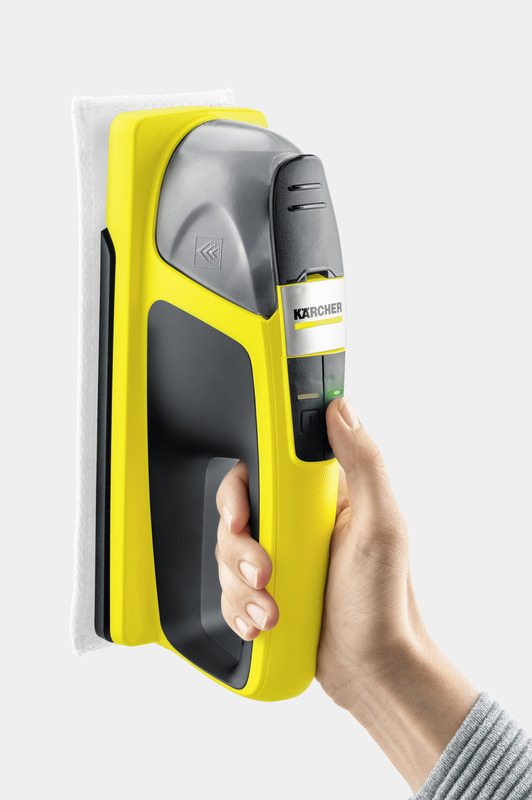 When cleaning is complete, we recommend using a Kärcher Window Vac to remove the excess fluid.